Singles, Listen Up: We Got The Best Eye-Candy To Flaunt This Summer! Both the summer and your partner have tested your patience enough? And you’re looking for a solution from those deadly sun rays and irritating rants? 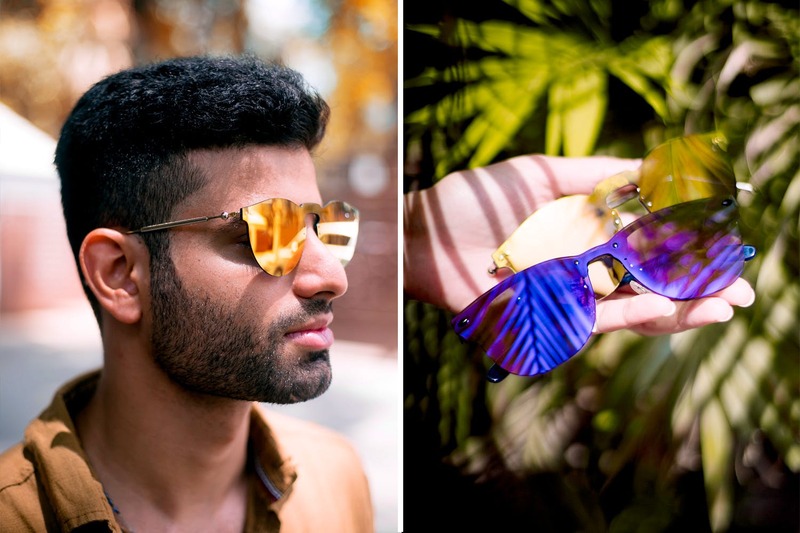 Fastrack ’s unlines will be your go-to accessory to slay this summer (like literally). Breakups can be quite painful and your five stages of grieving are totally acceptable. But who’s got time for that, eh? Throw some shade at your ex (and the sun) and be the rockstar that you are. And for you to do just that, we came across this handy fashion essential that will glam you up in no time. We are crushing on the new Fastrack Unilens collection called the Singles that launched this summer. The design is sleek yet playful and is made using a single lens. They come in funky colours and have flash mirror lenses protecting your eyes from the rays. Long story short, you can be both party and brunch ready with them and the best part? They are unisex! Life’s pretty unpredictable and too short to stress about. Get your shades on, step out and seize the day! Know more about the entire unlines range here! To stay updated, follow them on Facebook, Instagram & Twitter!